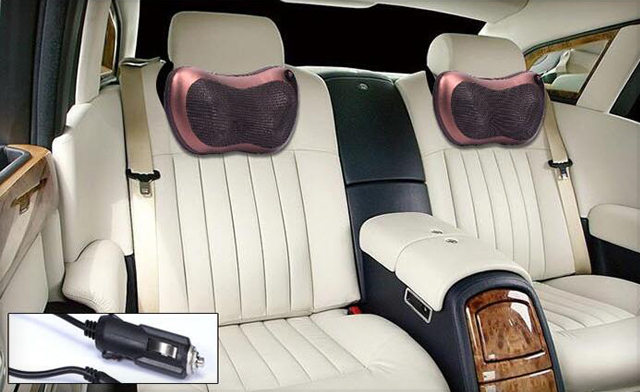 Relieve your pains and aches from the comfort of your own home with the Intelligent Multi-function Kneading Massager. If you’re looking to pamper yourself after a long day at work, this is the product for you. It is extremely easy to use, anyone can do it! The Intelligent Multi-function Kneading Massager features 2 rollers that are ergonomically shaped to deliver a large area of contact to the upper and lower body, as well as lower limbs. 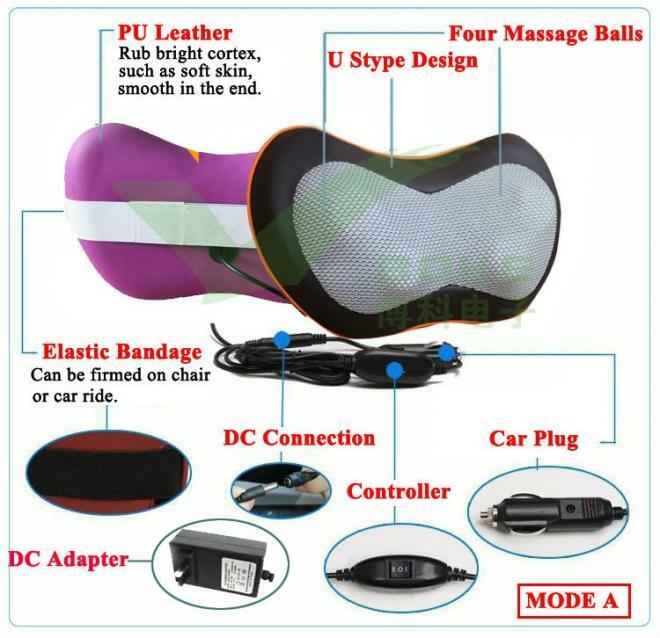 This electric massager relieves general fatigue and promotes better blood circulation. 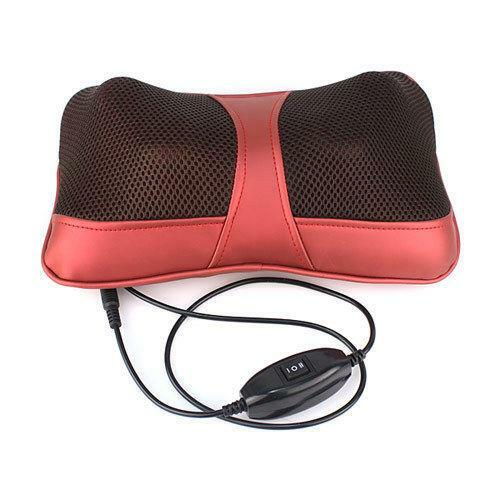 If you have tight or stressed muscles, the Intelligent Multi-function Kneading Massager will solve all your problems. It is especially ideal for the treatment of joint pains, chronic injuries, as well as sore and stiff muscles. Use it in your home or even when you are travelling. This versatile product is convenient and especially travel-friendly!